Executive summaries can pretty up (and smarten up) findings that have wandered away from where sponsors of a given report would like them to go. They can put a gloss over inconvenient distracting tidbits that might lead readers to think that the subject of a given report is not as troubling as it was first assumed to be. They can close the gap between what the wonks writing the paper think is judicious and what an agency supporting the study thinks will help their cause. Keep this in mind when reading Low Water Blues: An Economic Impact Assessment of Future Low Water Levels in the Great Lakes and St. Lawrence River. This is the long awaited report by the Council of the Great Lakes Region (CGLR) and Ontario’s Mowat Centre. 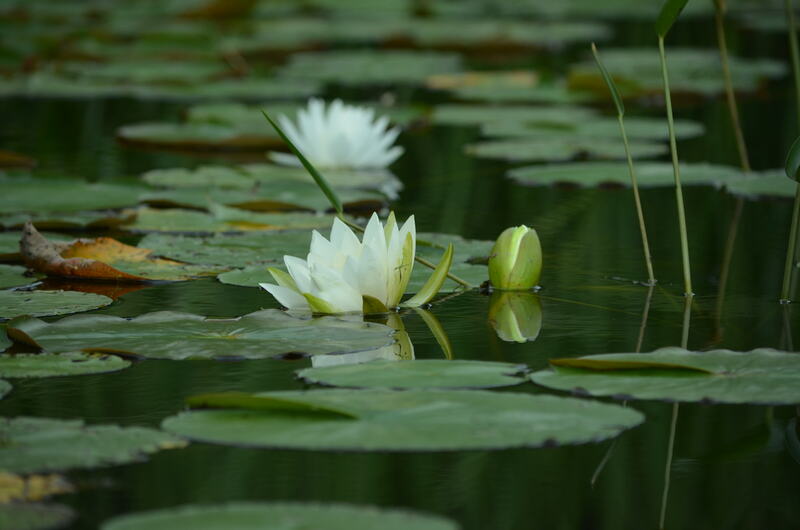 It tallies the costs attributable to low water levels for five economic sectors, (shipping, tourism, waterfront properties and water users) and provides descriptions but no fast numbers for low water impacts on ecological services and First Nations. The numbers are “sobering” says the executive summary: 9.61B from now until 2030 and $18.82B from now through to 2050, not including the costs of indirect impacts. Not too long ago, most of us expected climate change would drive Great Lakes water levels through the historic floor. Now, based on several creditable scenarios (noted in the CGLR report, Page 17, Figure 10) we can expect water levels to stay not only within the historic norms but possibly on the middle to high end. So why didn’t the report base its economic analysis of impacts on the most recent projections? This is a significant limitation but the important point is that water levels are expected to stay within the historic range, meaning those sectors most directly affected by them will have had some experience dealing with their ups and downs, even if these experiences are deeply buried in their organizational history. Three decades of high water levels followed by 14 years of low water have meant that the long high looked like the norm when it wasn’t. “’Most of the key interests have demonstrated their capacity to adapt to changes in water level conditions that have been within historical upper or lower ranges.” Page 13. “In a region with a history of adaptation and adjustment to changing weather conditions, it is quite likely that there will be ongoing adaptation that affects multi-decadal economic impacts.’” Page 22. Or not. Several U.S. ports have been starved of funds for necessary repairs. Indeed, in some States dedicated funds for this purpose have been siphoned off into general revenues, depriving ports of the means to upgrade. How fortunate then for the ports, if this regular maintenance bill can be tossed in with the costs associated with the water level “crisis”. Low water levels are either something the big Great Lakes players have dealt with in the past and they should simply keep truckin’ or low water is the result of climate change, in which case pick a number and start working on your elevator pitch. Either way are Great Lakes industries entitled to special treatment? Should the government bailout marina operators in Georgian Bay and not ski resort operators? Are ports more worthy of exceptional funding than flood damaged roads? Climate change is everywhere. If there is going to be any justice in how the huge costs associated with it are going to be distributed, then we should make an effort to understand the real environmental drivers. Is climate change responsible for neglected infrastructure or the explosive growth of algae in Lake Erie? Is climate change destroying our wetlands or have pollutants and ever-encroaching human settlements more to do with it? Don’t get hysterical about climate change. Just deal with it. This was the point made by an excellent report by the OECD about adaptive management: take the necessary steps to fix the climate change impacts instead of trying to make nature adapt to what we think it ought to be doing for us. The CGLR report seems to be heading in the opposite direction. 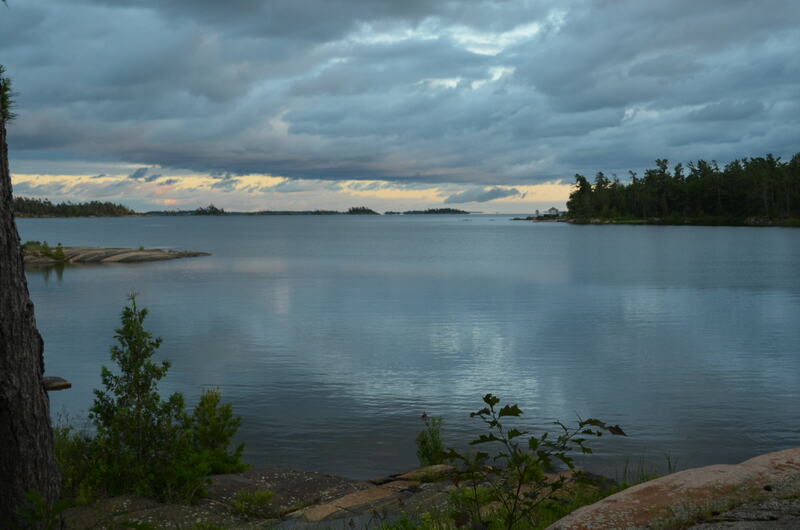 It is the brainchild of Georgian Bay Forever whose objective is to “address this crisis once and for all” by building a case for an all-encompassing multi-lake regulation project. This moniker has recently been replaced with “dynamic control structures” and “climate resilient structures.” They/it won’t work and they would cost a lot; so say the International Great Lakes Study Board and the International Joint Commission, both of which have backed adaptive management instead. The authors of the CGLR report seemed to struggling to tell a bigger story than what the sponsors had in mind. Besides the lack of economic data to match the most recent water level projections already mentioned, the authors admit to not being able to “reliably quantify offsetting positive impacts of low water levels, since the available economic impact data focuses on negative impacts.” Page 22. The authors wanted to balance the low water levels story with reports about the downsides of high water levels, which they did to some extent, but obviously these are inconvenient scenarios that get in the way of painting a very dark picture of the impact of low water levels. Sadly missing is the story of the great economic opportunities represented by fixing things. These are jobs that can’t be exported to China. The progressive types these days are making the case that climate change is anything but a “job-killer” but not the CGLR report. Waiting for a once-and-for-all hydrological structural solution means the day of reckoning with climate change gets postponed. It’s a distraction from our having to take responsibility for the state of our infrastructure and protecting what natural environment we have left. *Water levels may go up, but we can still expect extreme weather systems and back-to-back climate surges. In January 2013, Michigan-Huron hit its all-time low, which was quickly followed by the winter of 2014 when ice cover in the Great Lakes hit 92%, up from 12.9% the previous year with a resulting dramatic rebound in water levels this summer. 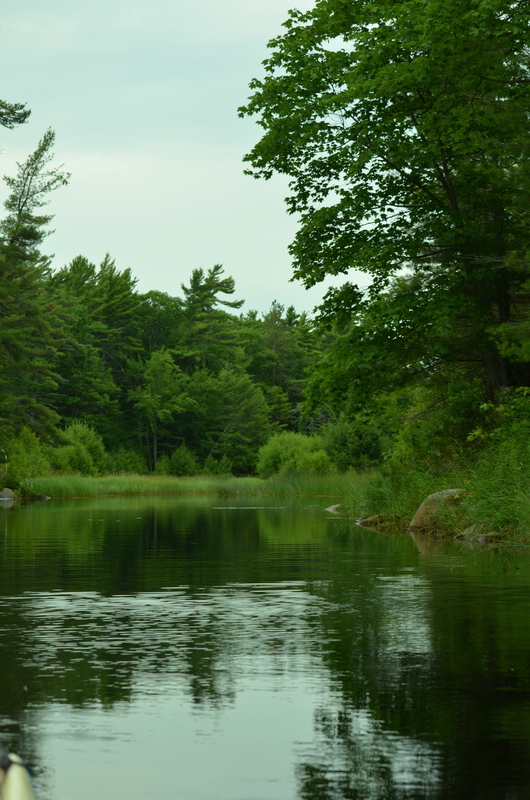 This entry was posted in Nature, Water Levels and tagged Adaptive Management, Council of the Great Lakes Region, Georgian Bay Forever, low water levels, Mowat Centre, Multi-lake Regulation on July 23, 2014 by Penny Pepperell.